Beautifully located at the Rhine and bordering immediately on France and Germany, Basel is a youthful city at the Northwestern end of Switzerland, with an old and prestigious university as well as a thriving life-sciences industry attracting a young international crowd. The center of the city is a gem, picturesque and intact since the middle ages. 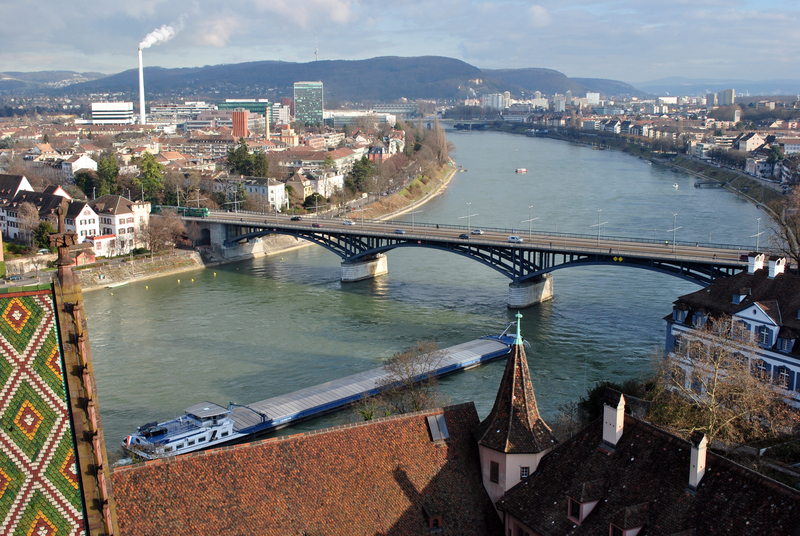 With only 200.000 inhabitants, Basel may well be the smallest metropolis in Europe–cosmopolitan yet cozy–but it is certainly the one with the mildest climate all year round.